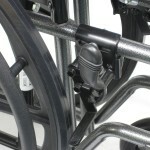 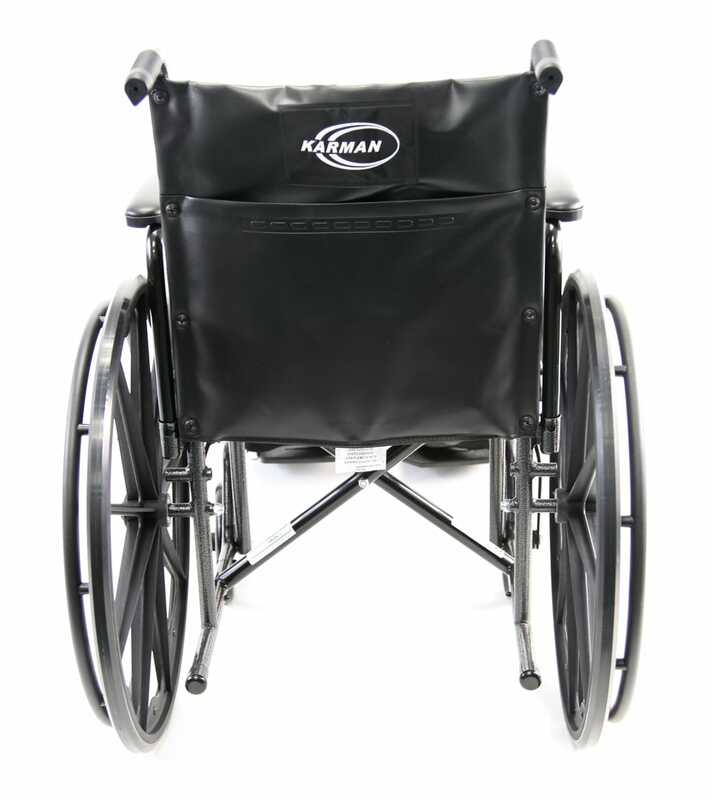 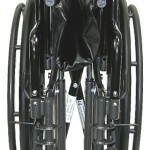 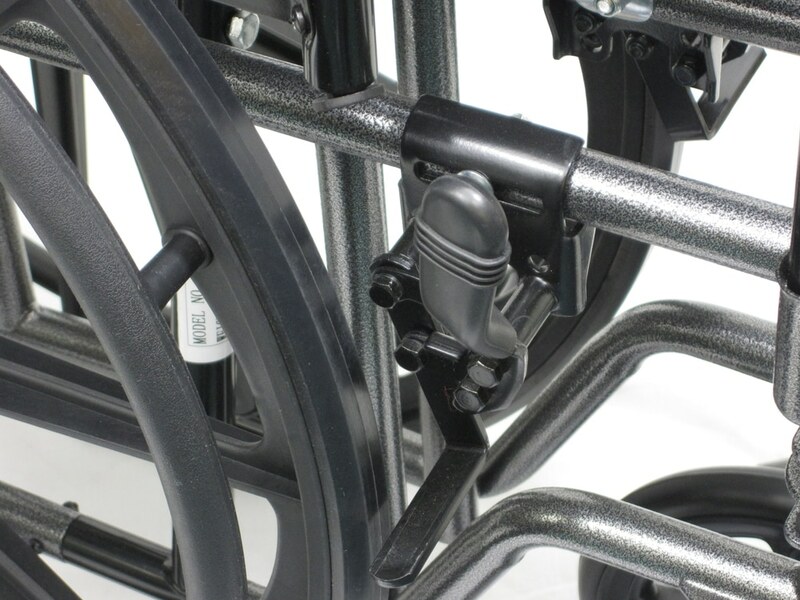 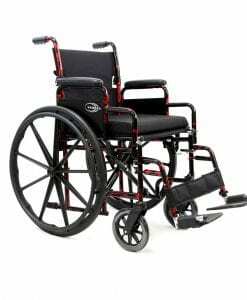 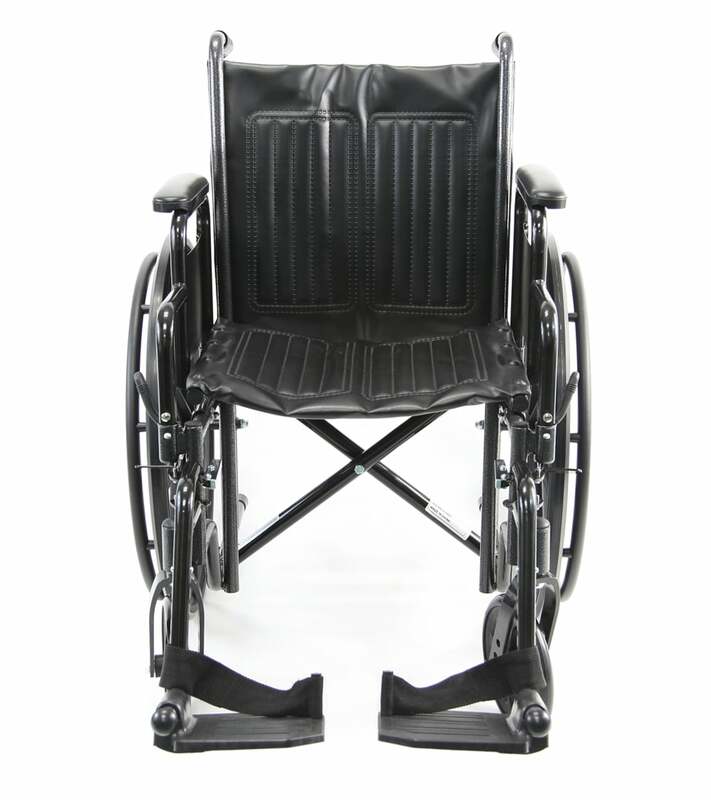 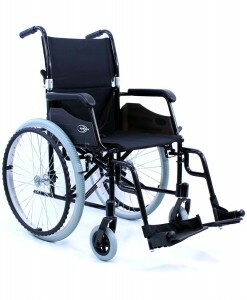 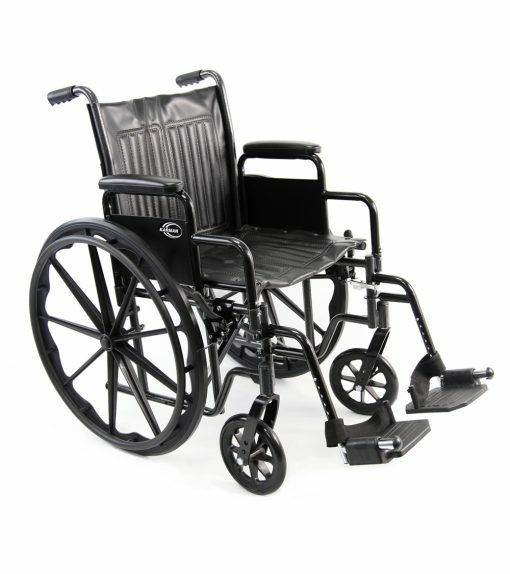 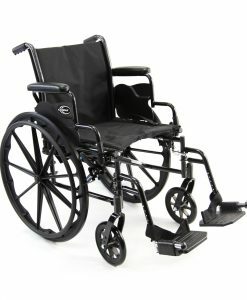 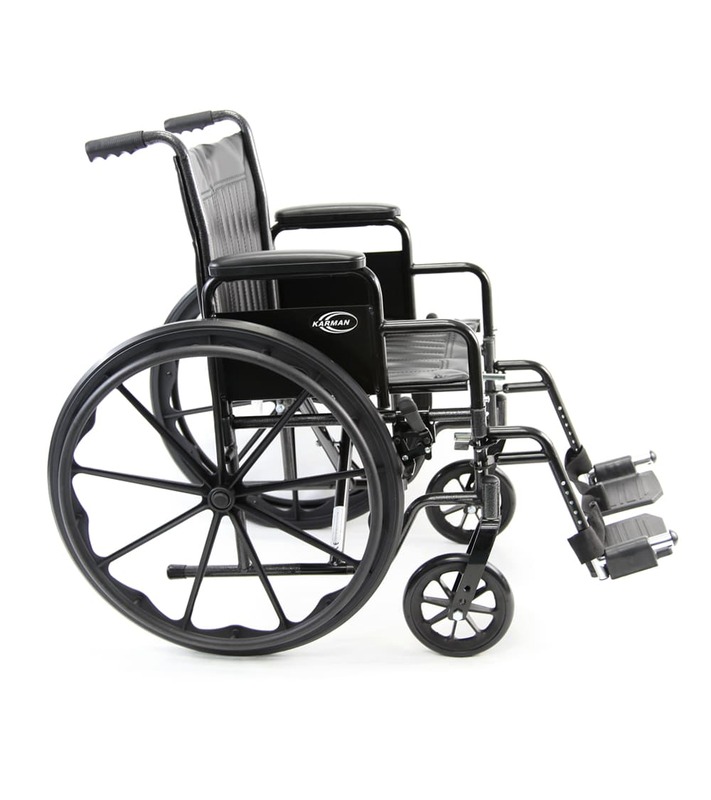 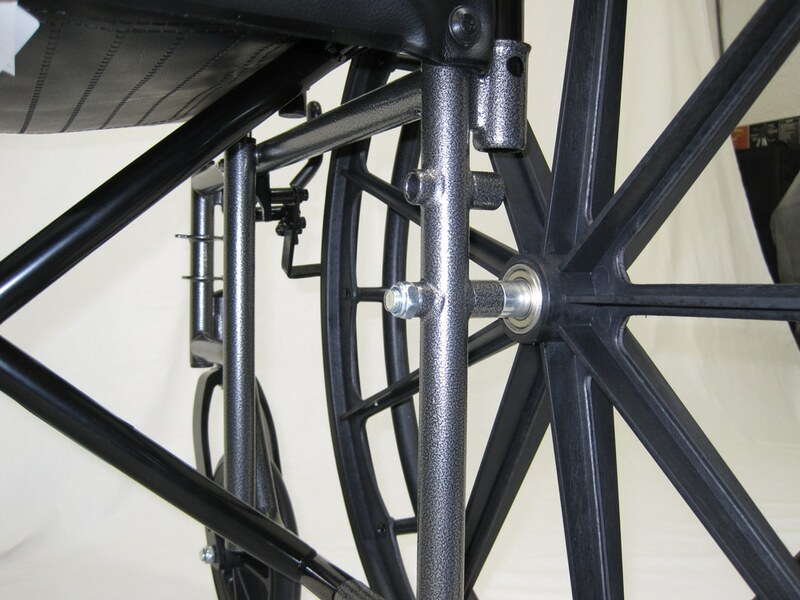 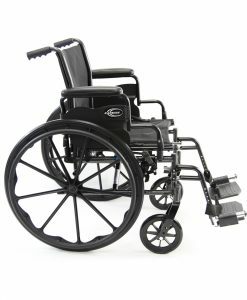 KN-700T Standard Wheelchair. 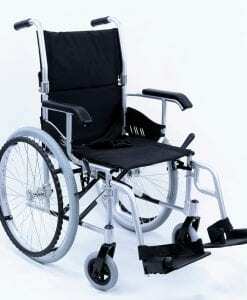 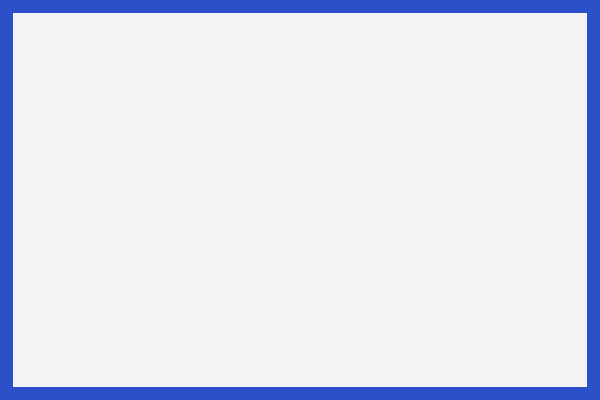 The wheelchair has the following features: Braking System. 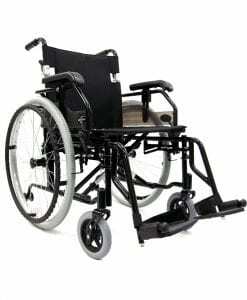 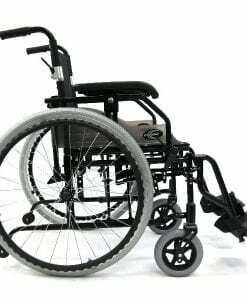 With a weight of 39 pounds, which is 6 pounds heavier than the average for all Manual Wheelchairs, the wheelchair can hold 250 pounds, which is the average for all manual wheelchairs. 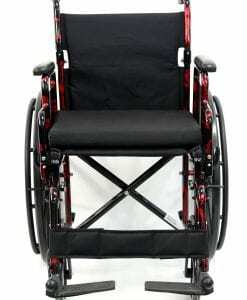 Seat Height 17 inch, 19 inch. 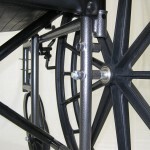 Weight Without Riggings 39 lbs.